SaLune was born in 2015 when Lune decided to relocate to Hudson from NYC. The love affair between a reverence for nature and a passion for ever-evolving personal style can describe Hudson itself, but it is an apt description of their unique approach to the beauty and hair industry too. The time had come for Lune to pioneer their self-taught dry cutting method. It can be argued that somebody looking with fresh eyes from outside of any discipline, without having been steeped in it for too long, is more capable of seeing its holes. Because Lune had started by cutting their own hair as a child, and then for their friends and family as a teenager without any training and barely having set foot in a salon, they were free to approach it from a purely creative place. Lacking the pressures of today’s internet-scouring client with high expectations, they were allowed to problem solve as an artist would. Hair was a medium like any other to be sculpted, each head demanding a slightly different approach depending on all its variables, and this has become the foundation for Intuitive Dry Cutting. When we are not attached to the way something already is, we can imagine a different version. Never could Lune have anticipated all those years ago that they would be teaching it to others, and developing it into a formal program. 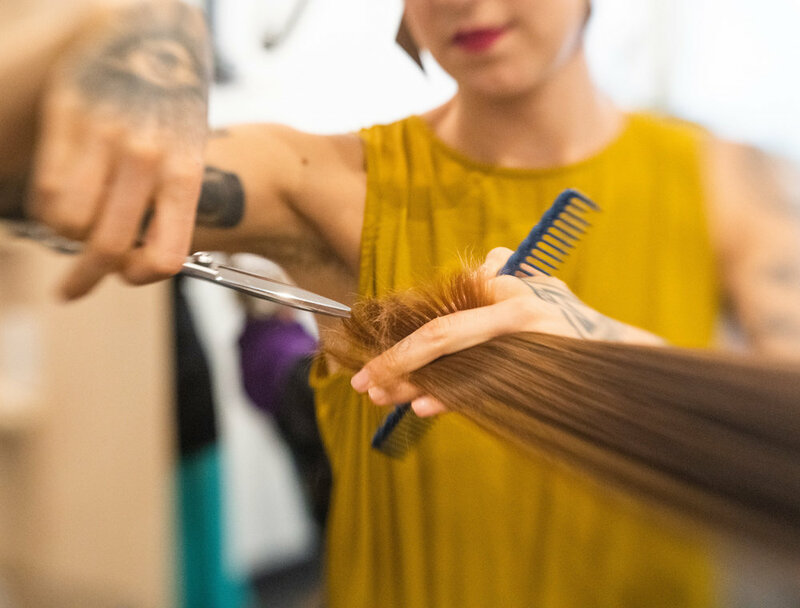 Now, all stylists at SaLune are required to open themselves to a new way of thinking about hair, and a new style of cutting. 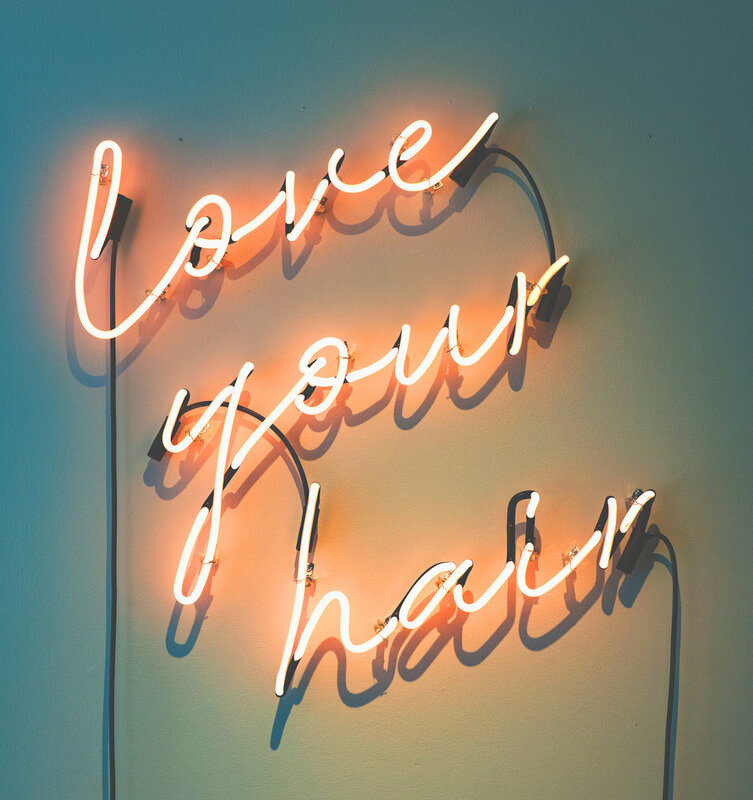 The result is the beginning of a revolution, in the way clients can interact with their own hair, by finding harmony and balance in that relationship thanks to our relationship with you.